The perfect quality used vehicle is awaiting you. Don’t worry. Be Happy. Get Pre-Approved Today. You'll be as happy 365 days later as you were the day of your purchase. 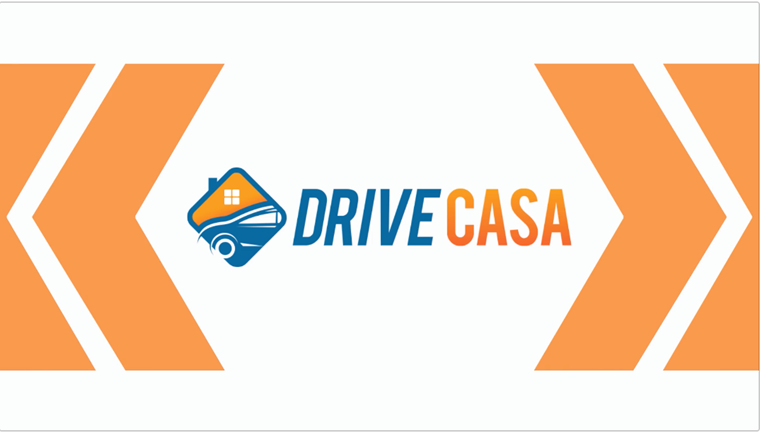 Here at Drive Casa we'll happily help you select the right vehicle with the right monthly payment to stay within your budget. We want you to enjoy your vehicle as much on the 365th day, as you do the day you buy it. Your happiness is our #1 goal. If you haven't already, feel free to browse our Online Inventory and let us know if you'd like to Schedule a Test Drive. We are constantly adding to our pre-owned car inventory, so if what you're looking for isn't here today...it might be tomorrow! Use our quick and easy Auto Finder to get an email when your desired vehicle arrives. While you’re at it, why not go ahead and Get Pre-Approved today! Save time when the right car, truck or SUV is available. Don't worry...we handle all types of credit situations. We are proud to say we specialize in helping hard-working people and families through tough situations that might have led to a low credit score. We also help those who have no credit get financed for the right vehicle that fits your budget.